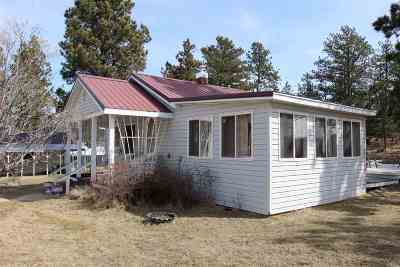 Cozy little country style home situated on a beautiful .6 acre Pringle Lot. Property also includes a second home, 23x24 shed, and 2 separate framed carports.. The mobile is a 2004 model two bedroom, two bathroom home with a total square footage of 1056. Lots of possibilities with this unique property priced to sell.